Day 2 at ISCA was a huge success! 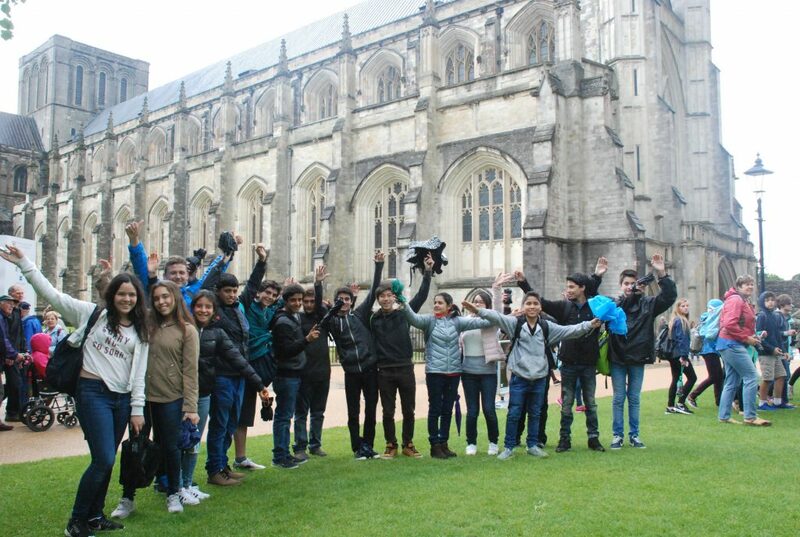 Students and staff experienced their first official touring day with a great visit to the city of Winchester. 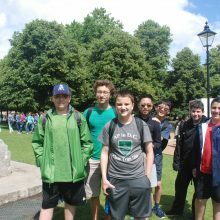 Although we battled a brief English summer rainfall in the morning, the sun came out by lunchtime allowing us to experience the High Street, a popular cobblestone pedestrian shopping area. 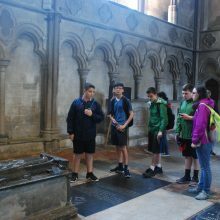 We explored the famous Winchester Cathedral where we were able to see various iconic features such as the burial site of St. Swithun and Diver Bill (he spent multiple years diving under the cathedral laying concrete in order to save the building from caving in because it was built on a flood plane!). 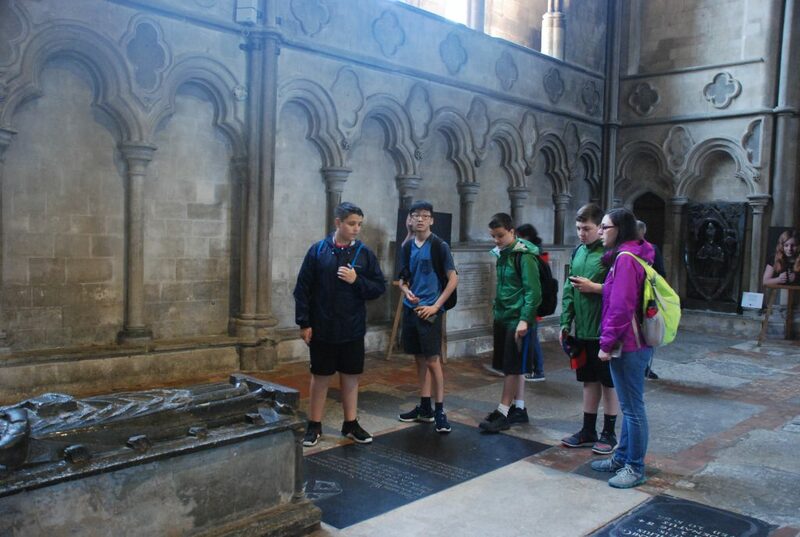 Students were also lucky enough to get a chance to listen to a concert put on by the cathedral. 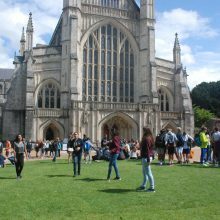 After the cathedral, we had an opportunity to see other landmarks in the city such as Jane Austen’s house and King Arthur’s Round Table! 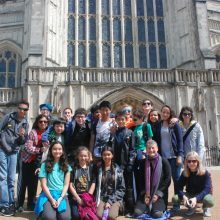 This was followed by some quick shopping in the city center and then we boarded our coaches to head back to Charterhouse. 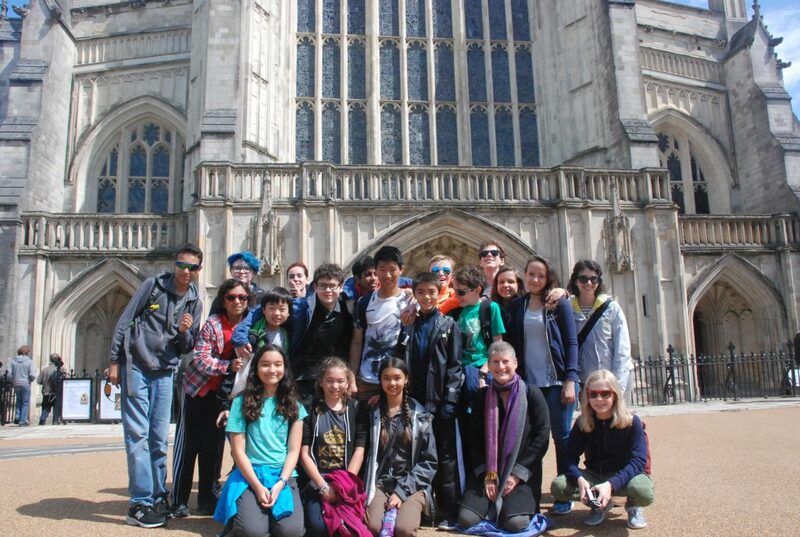 Once back at Charterhouse, students had time to participate in soccer, ultimate Frisbee, or volleyball. Even after a long day of touring our competitive spirit came out while playing which made our activities even more fun! 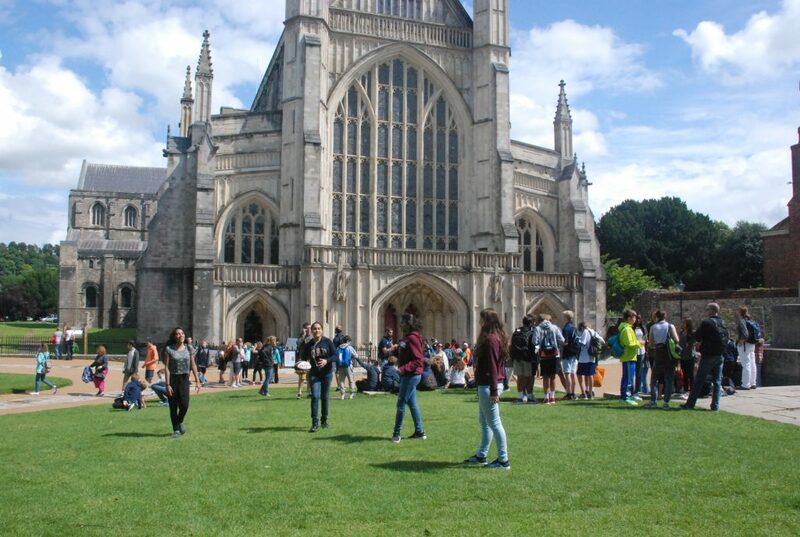 Following an hour of playing sports, the students and staff enjoyed an amazing welcome barbecue where we were able to fulfill our appetites while mingling with new friends. 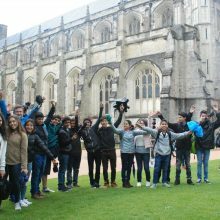 Afterwards the students went back to their houses to enjoy a little bit of free time playing pool, table tennis, foosball, and more! 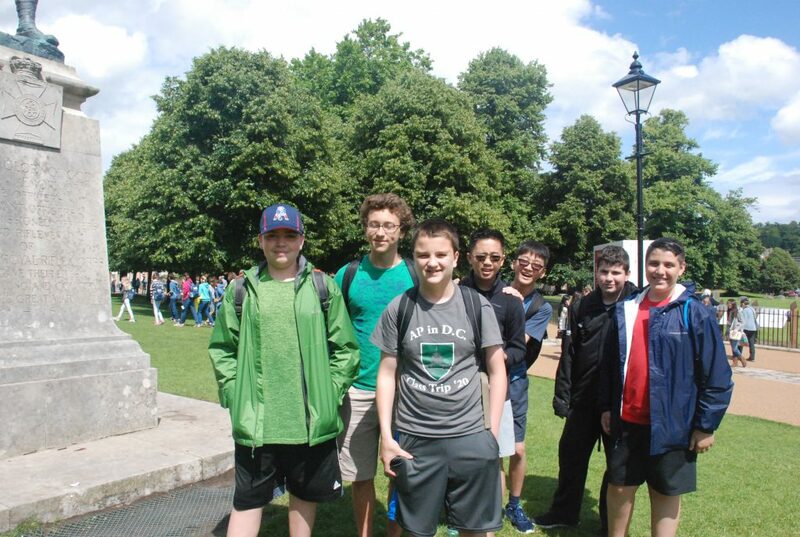 Overall, it was a great first touring day and we are excited to get our second proper touring day underway tomorrow with our first trip to London to see the Tower of London, River Thames, and the London Eye!